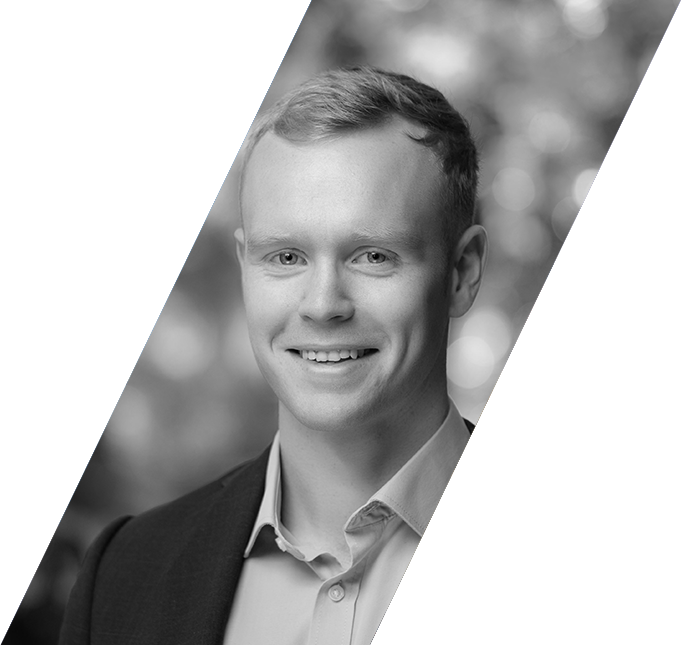 Conor joined Renatus Capital Partners in June 2018 as a Private Equity Analyst. As part of his role, Conor researches and analyses potential investments and acquisitions. Conor holds an M.Sc. in Quantitative Finance from UCD Michael Smurfit Graduate Business School and a B.Sc. in Economics & Finance from UCD. He is currently working towards attaining the ACCA and CFA qualifications. 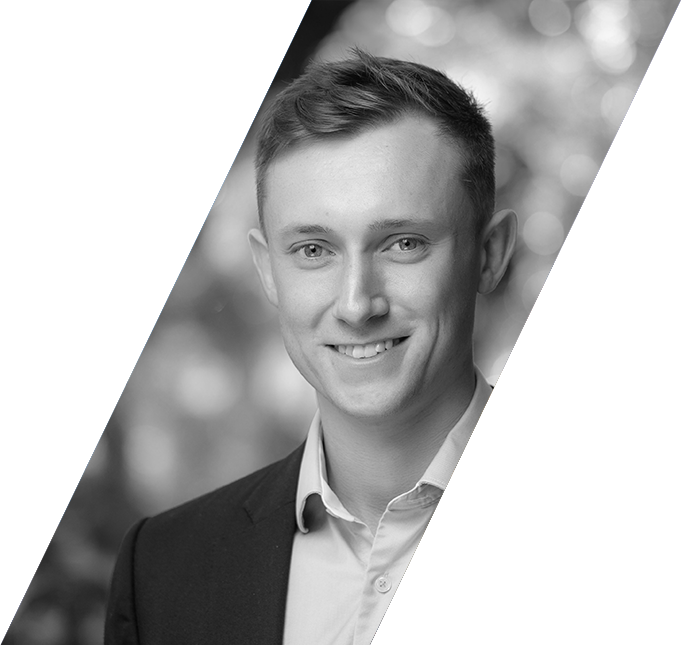 Prior to joining Renatus, Conor worked as an Analytics Analyst with Accenture, specialising in predictive modelling for fraud. 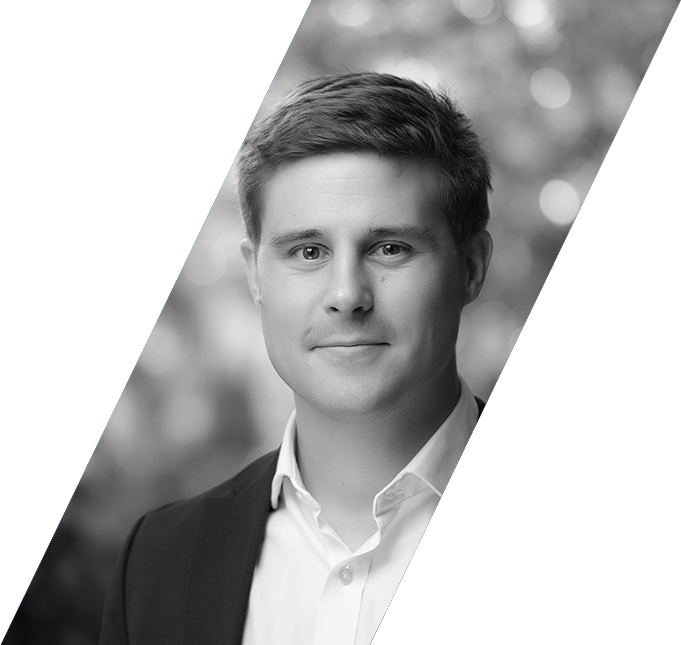 Kyle joined Renatus Capital Partners in June 2016 as a Private Equity Analyst. As part of Kyle’s role, he researches and analyses the potential of new investments and acquisitions. Since joining, Kyle has worked on numerous transactions, including Simtech and Rennicks, and has worked with Renatus’ investee companies on a number of strategic projects. Kyle holds an MSc. in Quantitative Finance (University College Dublin) and a BA Finance (Maynooth University). Currently, Kyle is in the process of completing the ACCA qualification. Prior to joining Renatus, Kyle spent 15 months in Intel’s Finance department where he worked across the financial reporting, tax and capital financing teams. Philip is an Associate Director with Renatus Capital Partners, having first joined the firm as its first employee in 2014. Philip has responsibility for screening, assessment and structuring of new acquisitions. He has worked on a number of transactions at Renatus including Boojum Mexican Restaurants and Simtech Aviation. Philip works actively with the boards of Boojum and Simtech Aviation. Prior to joining Renatus, Philip spent four years in AIB’s corporate banking team where he worked on a mix of real estate and cash flow lending deals. Philip is a member of the ACCA and holds an MSc. in Financial Services and a Bachelor in Business Studies, both from the University of Limerick. David has over 20 years experience in the Food and Drinks Industry. David spent over 5 years with Valeo Foods most recently as CCO and has extensive experience in M&A and post deal integration. Valeo Foods is one of Europe’s fastest growing consumer food producers. Mark co-founded Renatus with Brendan Traynor in 2014. Prior to establishing Renatus, Mark spent seven years on the senior management team of the Racing Post in various operational and commercial roles. Before founding Renatus, Mark was Managing Director of the Racing Post’s Irish operation. Prior to his career in the Racing Post, Mark was the first employee of FL Partners, an Irish based international private equity firm, where he was actively involved in over €300m worth of transactions. Mark combines his financial, operational and commercial experience to bring value and energy to all partner companies. Mark is a Chartered Accountant and holds a Bachelor of Commerce and Masters in Accounting from NUI Galway. Brendan is a co-founder of Renatus. Prior to establishing Renatus, he was a Director in BDO Corporate Finance specialising in M&A, MBO’s/MBI’s, debt and private equity fundraising across a diverse range of sectors and clients. His career focus and passion is the Irish SME sector and his deal expertise covers sectors such as retail, manufacturing, FMCG, healthcare, avaiation, media, medical devices, food and agriculture, construction, and hotels and leisure. Greg joined Renatus as a partner in December 2018. He has over 20 years’ experience in the field of corporate finance, SME advisory, funding and international business. 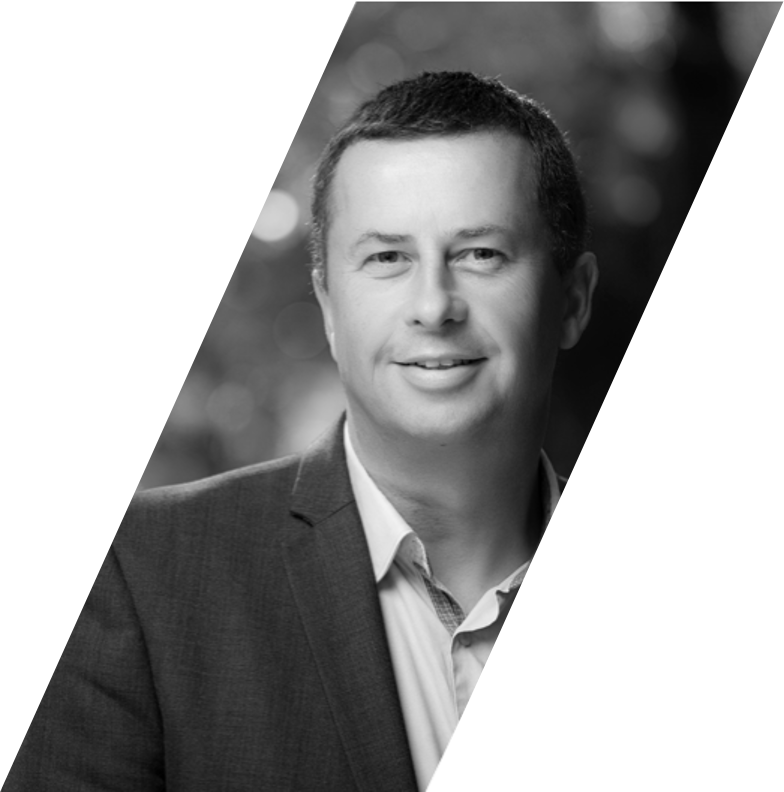 Prior to Renatus, Greg spent 5 years as Commercial Director with International Development Ireland, where he successfully diversified and scaled the business internationally. He advised governments and government agencies on SME policy as well as strategic planning and implementation of private sector development projects. Previously, he was a Corporate Finance Director with both Grant Thornton and Deloitte and has significant experience working with entrepreneurs, family and owner-managed businesses in relation to their funding, growth and exit strategy. Greg combines his passion for SMEs with his commercial, operational and strategic expertise to help scale partner companies. 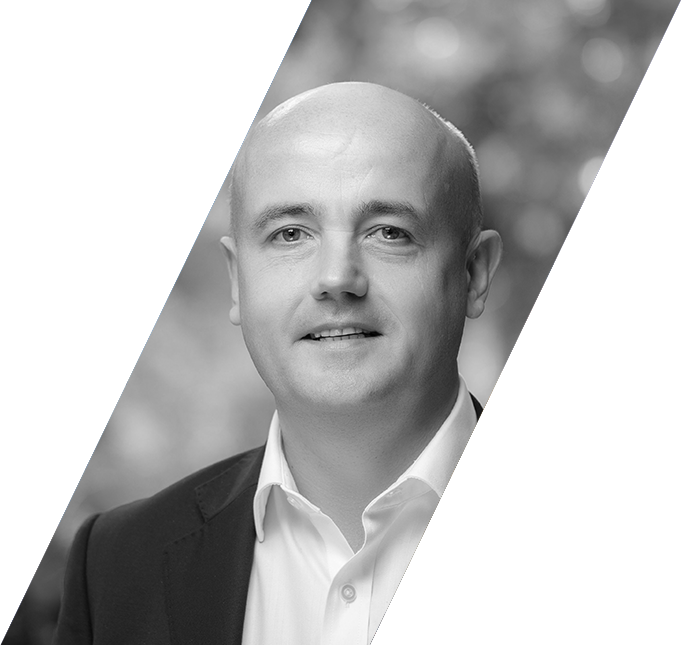 Greg is a fellow of the instate of chartered accountants in Ireland, holds an MBA from the Michael Smurfit Graduate School of Business (UCD) and is a member of the Institute of Management Consultants and Advisors. 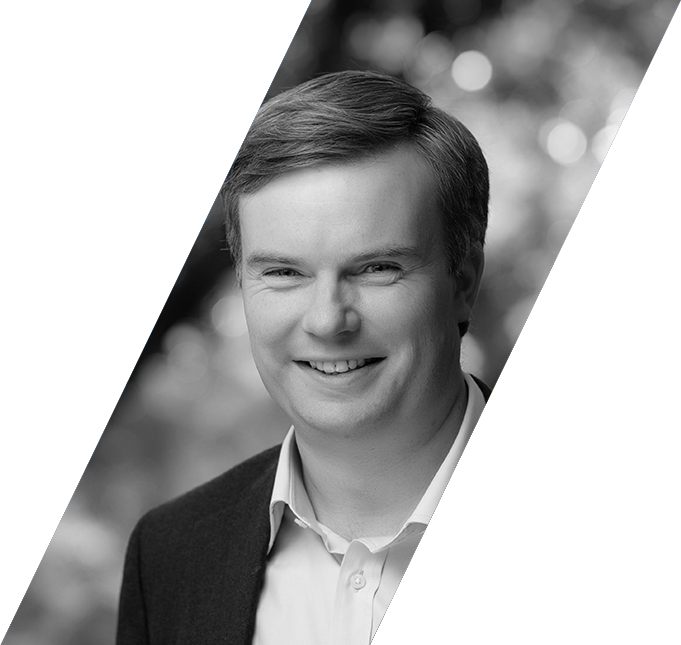 John joined Renatus in 2018 as a Chairman. 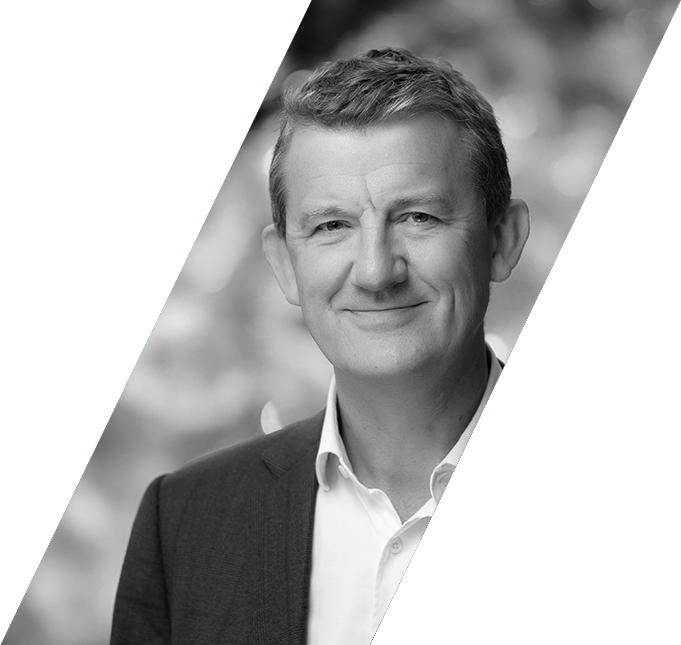 Prior to Renatus, John spent 30 years at PwC in the UK, 20 years as a Partner, John led the UK and Global Deals business at PwC and was an executive board member of the UK firm. 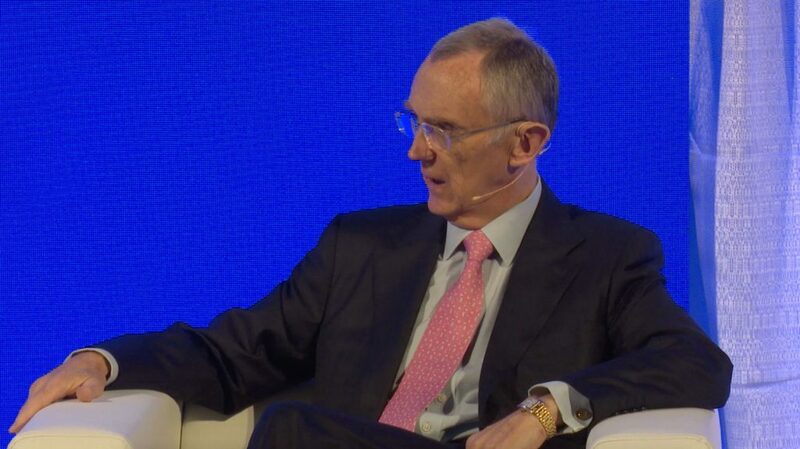 Prior to that, John led the UK and Global Private Equity business at PwC and worked with firms including 3i Group, Apax Partners, CVC Capital Partners and Cinven. John is married to Natasha and they have three children. John works between Dublin and London and his charity work includes chairmanship of Irish Youth Foundation UK. He is an advisor and Board member of Irish digital marketing firm Pigsback and media firm Racing Post. 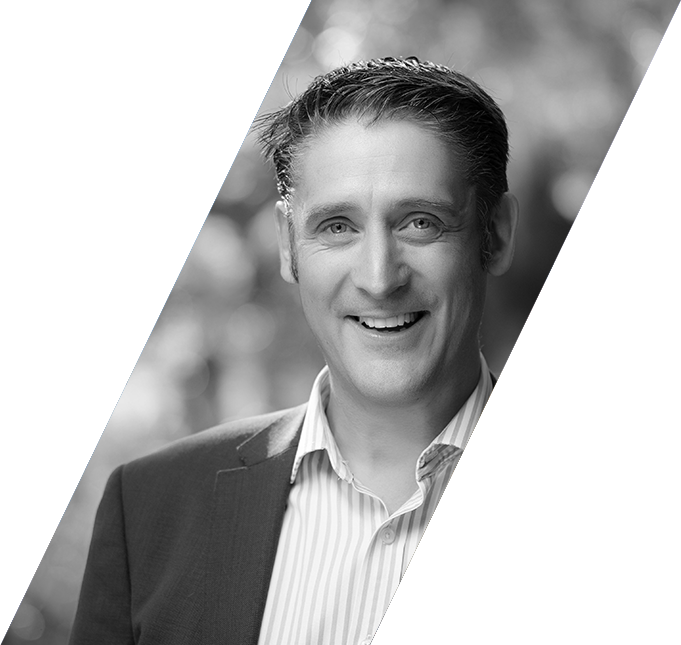 John is a Chartered Accountant and holds a Bachelor of Commerce from UCD.